Jesamondo Salon & Spa is a leading salon and day spa in Boston’s metro-west region, specializing in hair, nail, spa treatments, waxing, and medical aesthetics. 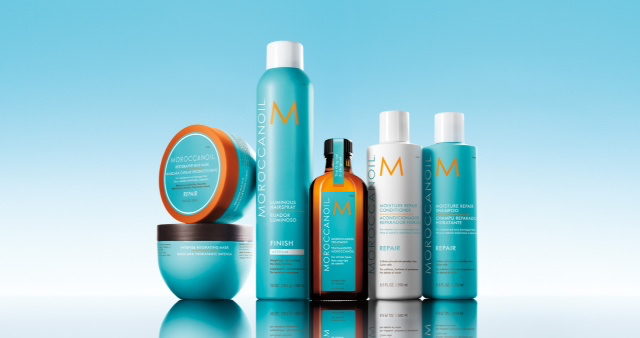 Using the finest salon products-including Goldwell®, Oribe, Morrocan Oil, Eminence Skincare, and Jan Marini, it also has an exclusive partnerships with Stacey Frasca Studio 28 Cosmetics, and Dr. Daniel Driscoll, M.D. for medical aesthetics. The company has received numerous accolades, including recognition as the “Best Makeover Salon,” “Best Color Salon,” and “Top Day Spa” in magazines such as Boston magazine, Elle, Allure, and Harper's Bazaar. 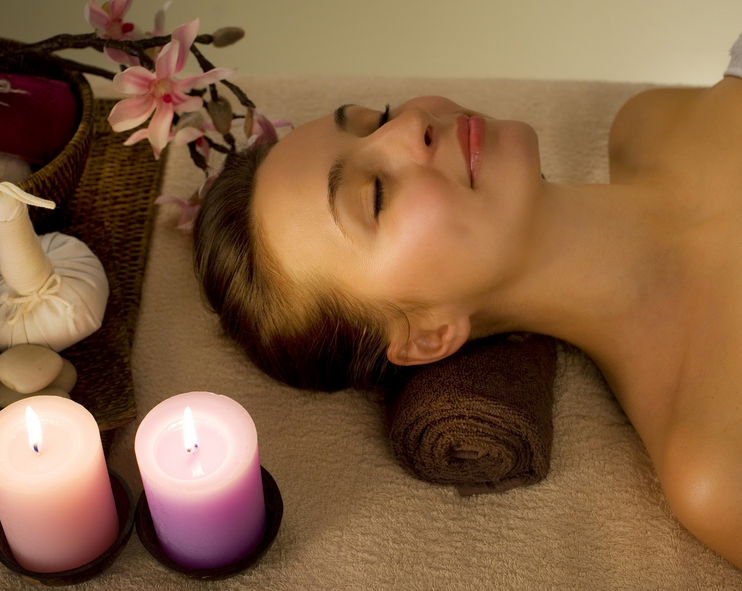 As a salon and spa of excellence, its mission is to provide inner peace and outer beauty through rejuvenating services. Scope of Services Jesamondo Salon & Spa offers a complete menu of hair salon services—from cuts, color, special occasion and bridal styling, to manicures, pedicures, waxing, and spray tans. Additionally, it offers a full roster of spa treatments featuring facials, massage, Reiki therapy, and medical aesthetics provided by acclaimed plastic surgeon, Dr. Daniel Driscoll, M.D. Customized treatment plans are developed for each client, and complimentary consultations are always available. Fun Facts Since opening its doors in 1980 in Wellesley, MA, Jesamondo has grown from employing a mere handful of stylist to 20 master stylists today. Using the finest products and well-known for providing the best customer experiences, the salon and day spa boast exclusive partnerships with celebrity makeup artist, Stacey Frasca, and a partnership with four time “Best of Boston” winner by Boston magazine for plastic surgery, Dr. Daniel Driscoll, M.D, for medical aesthetics. For brides, it's the premier one-stop salon for pre-wedding day facials (which help makeup applications look better & last longer) and other indulging spa treatments! Perfect for bridal party fun before the big day! Location A mile from Wellesley center, Jesamondo Salon & Spa is centrally located and easily accessible to its Natick, Wayland, Sherborn, Dover, Weston, Needham, and Wellesley clientele. Posted on October 8, 2015 by Alexandra Hynes and filed under style and tagged Greater Boston.